Kersti Abawi has an M.A. in Counselling Psychology, is a yoga teacher, and Mindfulness-Based Stress Reduction guide. She is also a Phoenix Rising Yoga Therapy practitioner and is trained to offer EMDR. 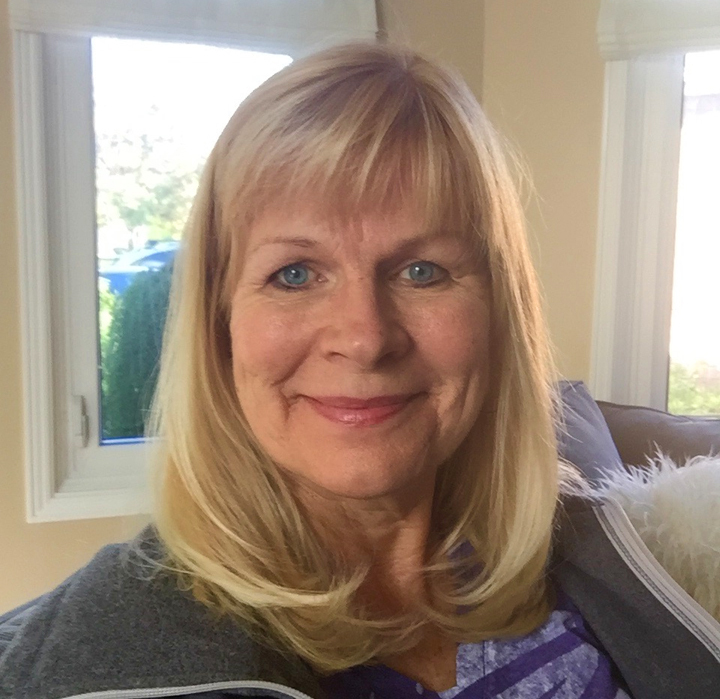 Kersti has been in practice since 1993, and has worked in hospitals, mental health agencies, for a national EAP provider, as well as in private practice. All therapy aims to expand our awareness. Clarity is what Kersti wishes for her clients, regardless if your struggle is with depression, anxiety, an eating disorder, or trauma. Clarity means a better awareness and sense of who you are. Knowing yourself allows you to make choices best for you. It can be challenging to untangle and work through the many, often conflicting, message we receive and tell ourselves, but it is crucial to this work. This is what I will support and guide you to do. I specialize in helping people risk vulnerability, because this is what it takes to change. We need to let go of old habits. Recognizing what these are, it is possible to let them go, like taking off an old overcoat. Underneath, we find our vulnerability, the connection to ourself and to others. Areas of Practice/Service: Stress, Anger, Anxiety, Depression, Trauma, Eating Disorders, Life Transitions, Grief, Medical stress, Couples/Relationships, Workplace Harassment, Childhood abuse, Domestic Violence. Kersti is a member of the Ontario Assoc. of Counsellors, Consultants, Psychometrists & Psychotherapists (OACCPP). She loves yoga, flamenco dancing, photography, and playing with her grandchildren.